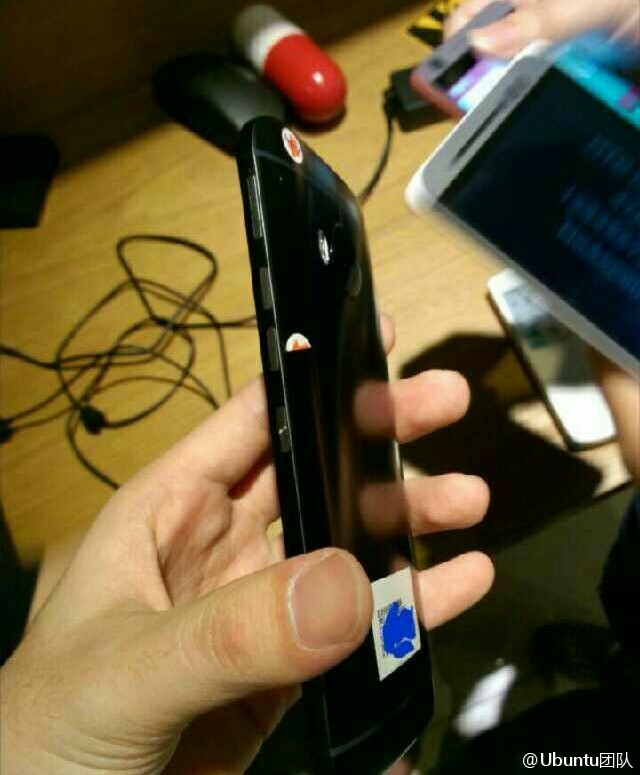 HTC One M9 Plus leaked photos | Android Blast! 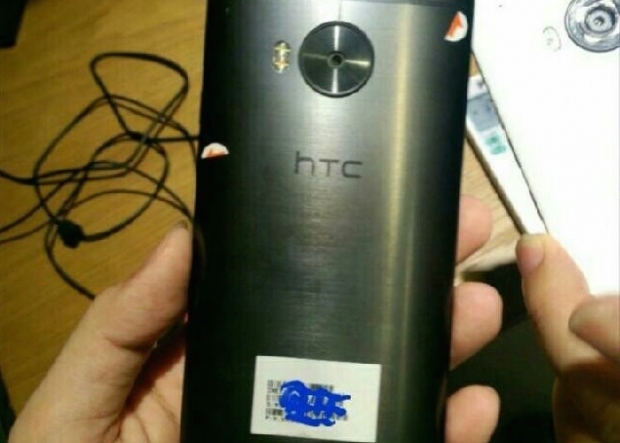 HTC just announced its next flagship phone, the HTC One M9, and now a new flagship phone by HTC has been leaked. It turns out HTC maybe working on an HTC One M9 Plus. Don't get excited though, the M9 Plus is not a phablet. 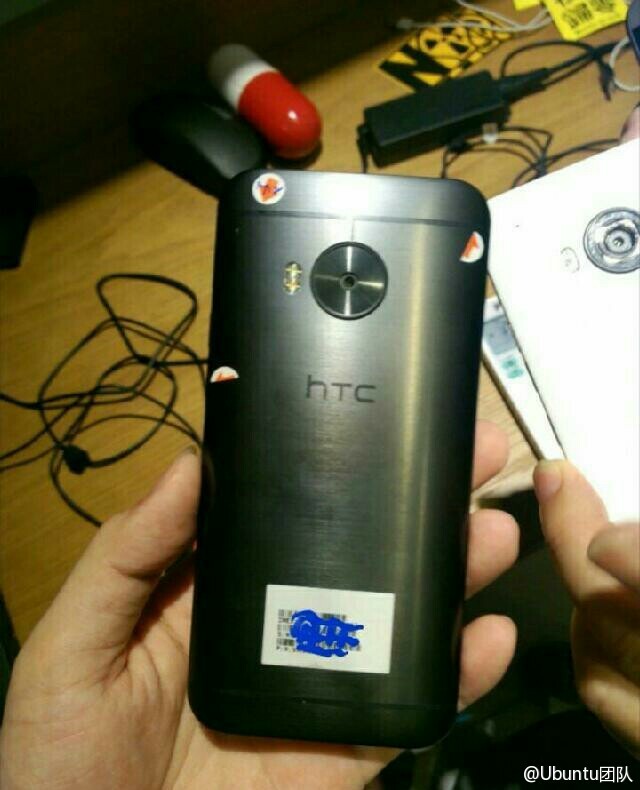 Instead, it appears to be a beefed up version of the HTC One M9. According to the report, the HTC One M9 Plus includes a 5.2-inch quad HD display, a 2.0GHz octa-core processor from MediaTek or a Snapdragon 810 processor depending on the region, 3GB of RAM, 32GB of internal storage and a fingerprint scanner.